Hotel Pannadhay palace is a reputed name in the best hotels in Udaipur. 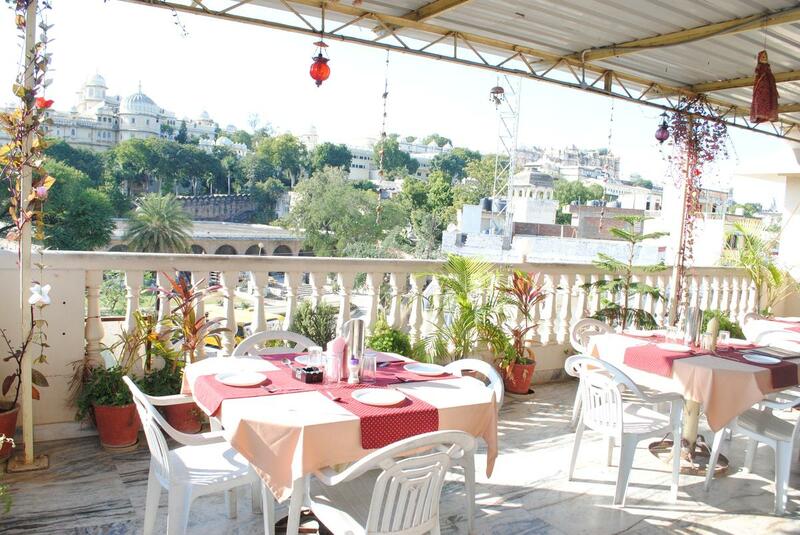 Based at a central location, Udaipur, it has become the preferred choice of regular travelers coming to rajasthan. Known for its good services in hotels, Since Hotel Pannadhay palace offers easy accessibility to all the important transit points in Udaipur, it can be your choice whether you are looking for a hotel near domestic airport or a hotel near railway station. Front Desk, Restaurant, Smoking Rooms, Doctor on Call, Secretarial Services, Backup Generator, Security Guard, Currency Exchange, Major Credit Cards Accepted, Catering. Wakeup Calls, Safe Deposit Locker Facility, Complimentary Toiletries, Desk, Daily Room Cleaning, Moisturiser, Complimentary Newspaper, Child Care, H/C Water, Wardrobe. Doctor on Call, Laundry Facilities, Parking, Restaurant, Room Service, Secretarial Services. User reviews for "Pannadhay Palace Hotel Udaipur"